Recently, Microsoft released the update for Skype Preview app and Camera app for insiders. Now insiders are reporting that they are facing some issues with these apps. Microsoft is aware of these problems and the fix will release soon. 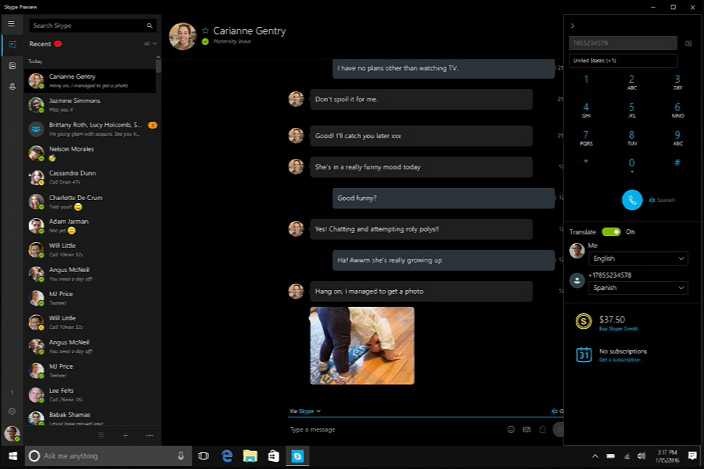 Insiders reporting that Microsoft’s Skype Preview app for Windows 10 is crashing, on both PC and Mobile. The issue appears to be with Skype Preview app version 11.10.146.0. If you are also facing these issues, uninstall Skype Preview app and wait for an update. For Windows 10 Mobile users, you might also wait for the next update, which shouldn’t be far away. The company also posted on Feedback Hub today acknowledging that there is an issue with the Windows Camera app that causes images to come out dark or slightly blue. The affected Camera app version 2016.1130.1 for Insiders. For the users facing Camera app issues, there’s a workaround. All you’ll have to do is switch your camera to manual mode. No the camera will work as normal. Microsoft says that it has already fixed the issue and new update is coming.